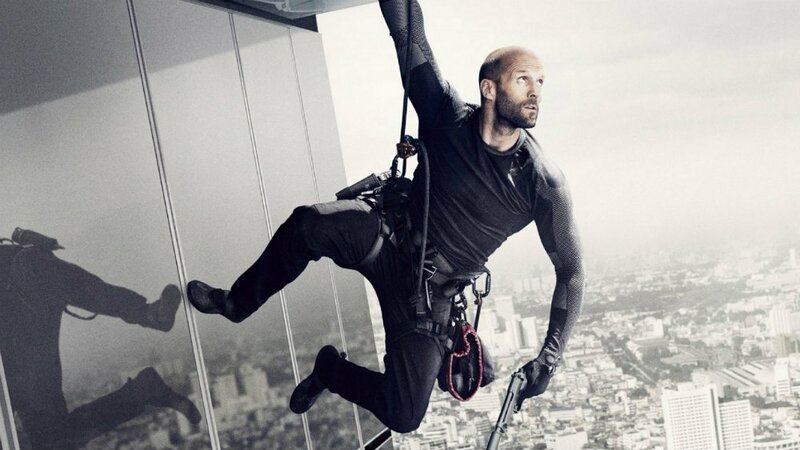 Jason Statham Turned Down A Marvel Gig - But Which One? Jason Statham Turned Down A Marvel Gig – But Which One? For an actor as charismatic and watchable, not to mention built for action, as Jason Statham, it’s awfully surprising that he hasn’t appeared in the Marvel Cinematic Universe yet. He’s been rumored for numerous roles over the years, but so far, nothing has stuck. That doesn’t mean the studio hasn’t pursued him, though, as in a recent interview with Den of Geek, producer Kevin Feige revealed that they’ve courted the actor in the past. In the past, the actor hasn’t been too keen on superhero movies, even calling out Marvel films at one point a few years back. Still, you can’t deny that it’d be a lot of fun to see Jason Statham in the MCU. Like we mentioned above, he really does seem like a perfect fit and having him take on a villainous role could probably work out really well. After all, we know how badly the studio needs some strong antagonists for their cinematic universe, right? Despite the fact that things didn’t work out in the past, we wouldn’t rule this out from happening just yet. As the MCU continues to grow bigger and bigger, actors we never thought we’d see pop up in it continue to snag roles, so who knows? 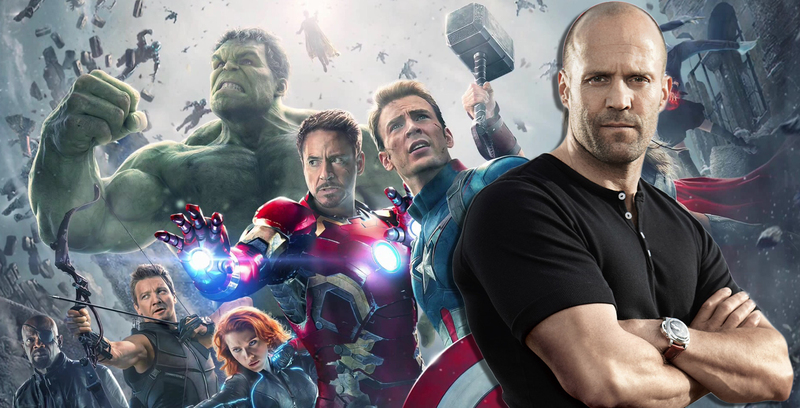 Statham may not be a fan at the moment, but we imagine Kevin Feige’s checkbook could probably persuade him somewhere down the road. Until that moment comes, though, tell us, who would you like to see Jason Statham play in the Marvel Cinematic Universe? Sound off in the usual place with your thoughts!